Pursue your individual interests outside of class by joining one of more than 30 interest-centered student groups and organizations, six student-run scholarly journals or volunteering at partner legal service organizations, such as Kids in Need of Defense (KIND). LL.M. 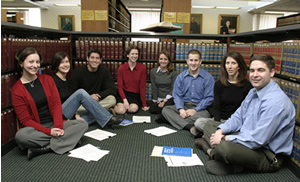 students are invited to join any of BU Law’s student organizations. Faculty "brown bag lunches" feature guest speakers who discuss cutting-edge legal topics like stem cell research in Jewish Law, issues surrounding gay marriage, and the politics of national security in an age of novel threats. Graduate student activities include a Law and Economics Seminar, LL.M. Discovery Series and the LL.M. Colloquium: Topics in American Law. 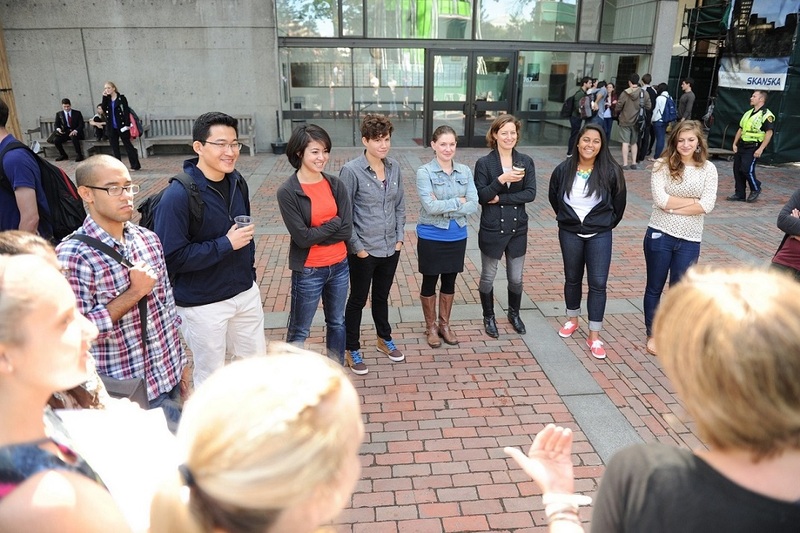 We work with students to foster a commitment to public and professional service. Part of first-year J.D. orientation is a voluntary community service day, where new students can sign up to join current students in projects like Habitat for Humanity. During law school, students can participate in our voluntary Pro Bono Program, which involves working in organizations dedicated to underrepresented groups and or social issues. 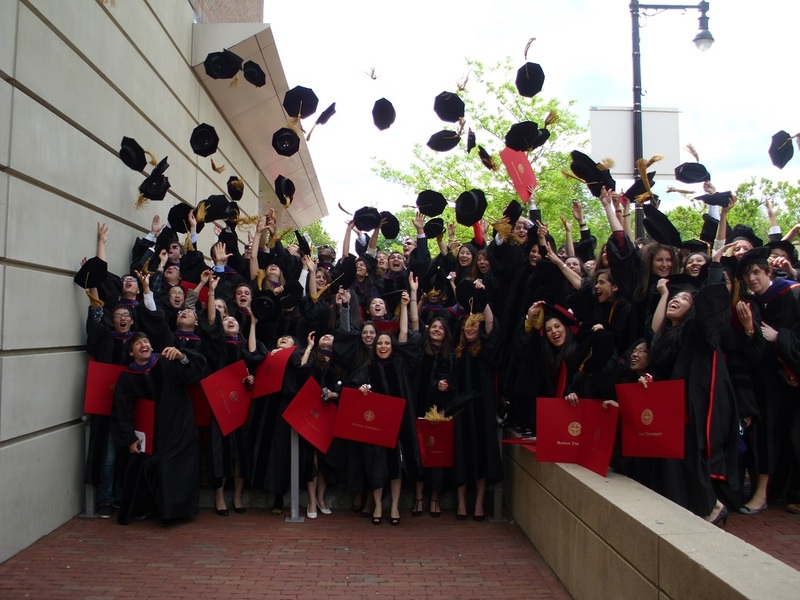 Opportunities for BU Law students include first-year section parties, Student Appreciation Days, holiday parties, law prom, pot-luck dinners, ski trips, social hours and an annual auction to raise funds for grants for summer public interest jobs. Our slice of Boston is a mosaic like no other: a swirl of languages, faces and religions, over 500 student clubs, shows and lectures, a state-of-the-art fitness center, a slew of pubs and restaurants, and the thrills and spills of Terrier hockey. Oh, and don’t forget the tailgate parties. Our world, yours for the taking.